Intercounty took some cheer to the Royal Brompton Children’s ward in Chelmsford last week by delivering Christmas presents which will be given out to children after their surgery throughout the year. 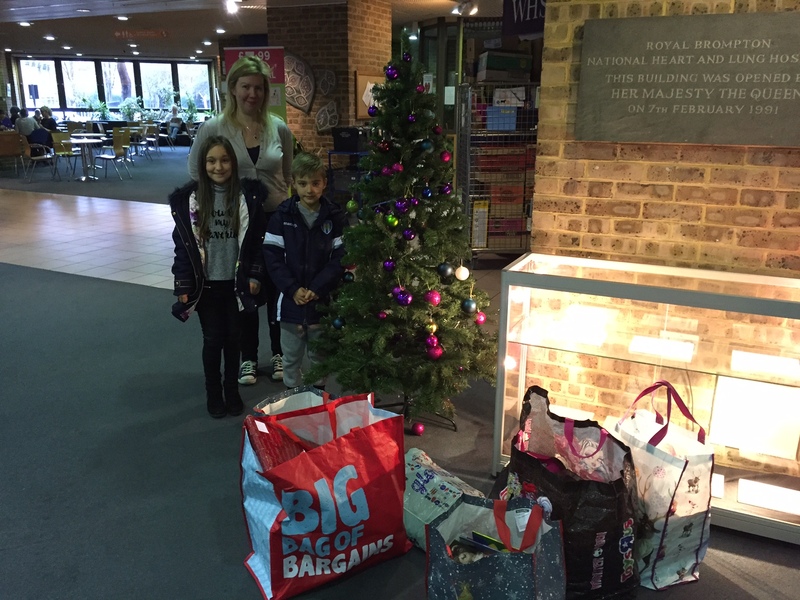 The presents were donated to the Brompton Foundation a charity which gives vital help and support to families seen at the Royal Brompton and Harefield hospitals, often to children with serious and often life threatening medical conditions. Their support also extends to the families who have to deal with the impact of their family members condition. The charity also conducts a number of fundraising activities throughout the year to help buy vital equipment, treats, rewards and gifts for children and their families on the ward. If you would like to get involved by donating some presents then we would like to invite you to drop them off at any of your local Intercounty Branches, as we are planning another visit next month. Or visit their website to find out more.